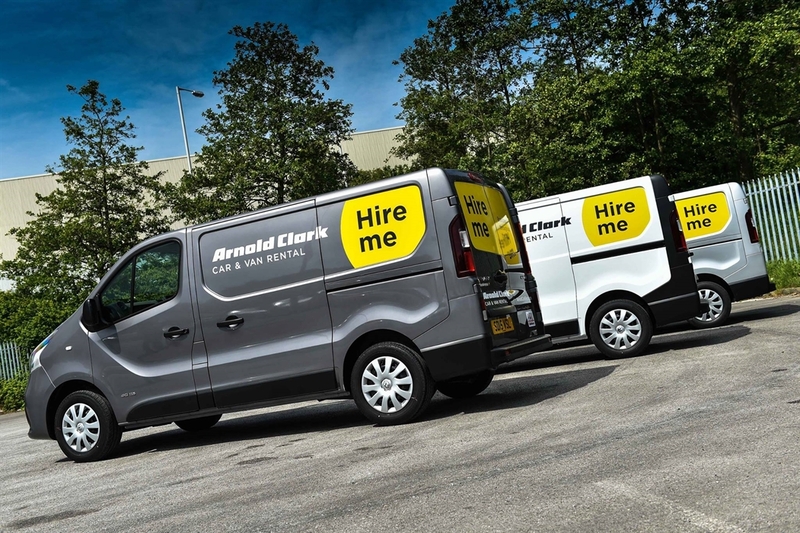 Arnold Clark Car & Van Rental in Cumbernauld is part of Arnold Clark, Europe’s largest independently owned, family run car company with 5+ decades of experience. Your Scottish adventure starts here! 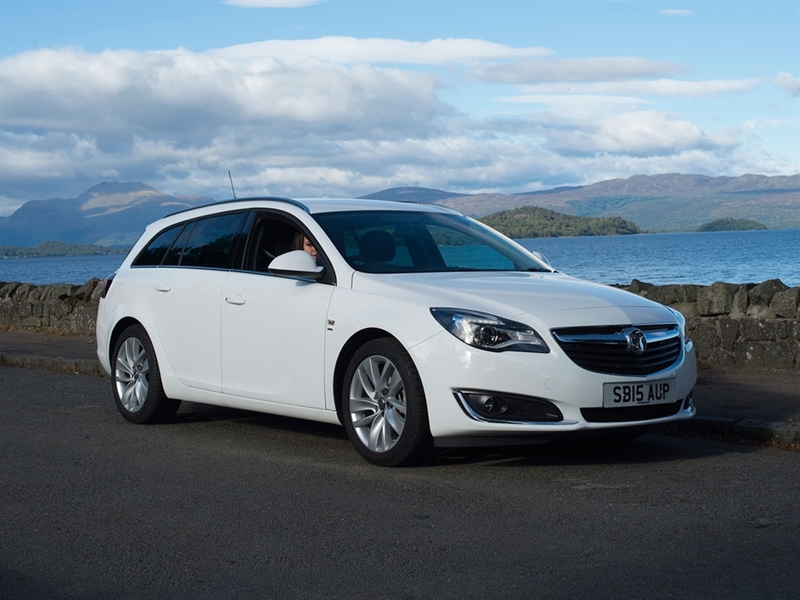 With over 20 branches throughout Scotland and branches near all major Scottish airports, Arnold Clark Car & Van Rental will make your journey go without a hitch. Looking to lose yourself in the breathtaking scenery? We’ve got 4x4s that can handle any terrain. 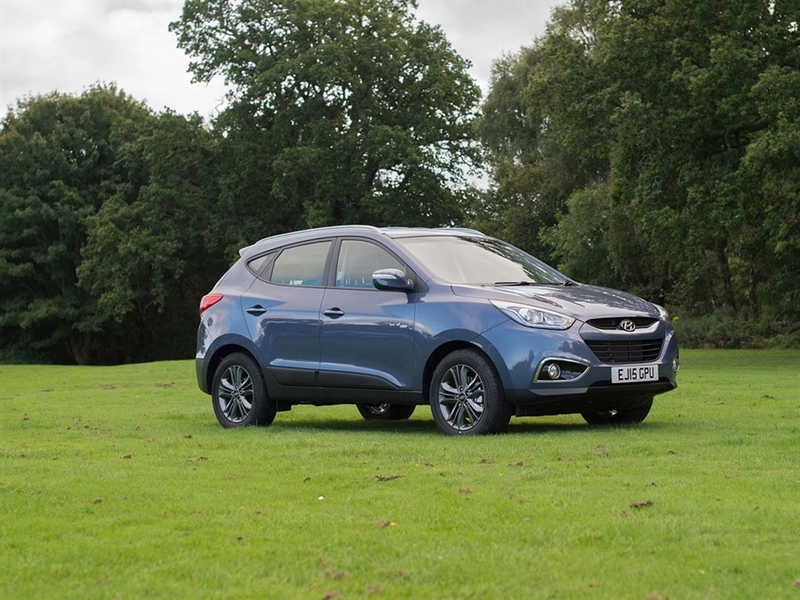 Or maybe you’d a like people carrier to visit one of Scotland’s world-beating golf courses? 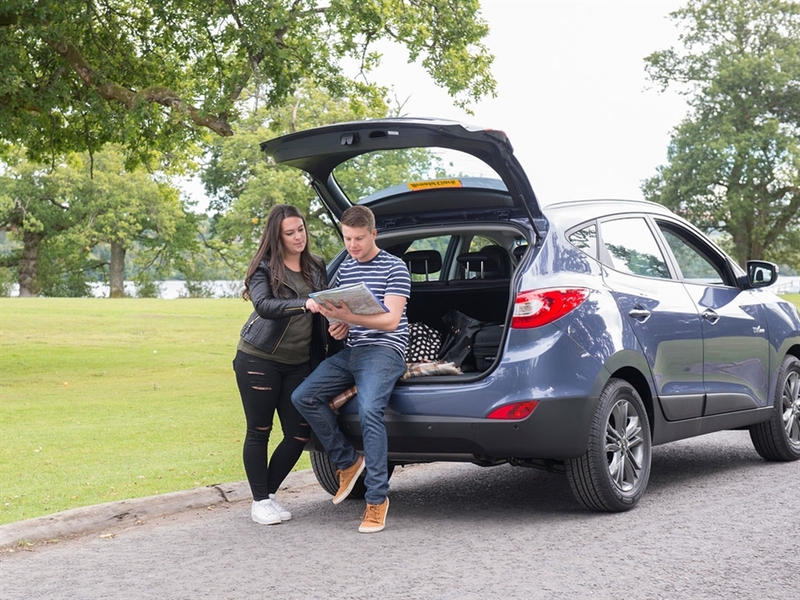 Whether you plan to explore the city or the countryside, Arnold Clark Car & Van Rental has a fantastic range of vehicles available to keep you on the move, including automatics. Ready to hire? Just book online or call our reservations team on +44141 237 4374.